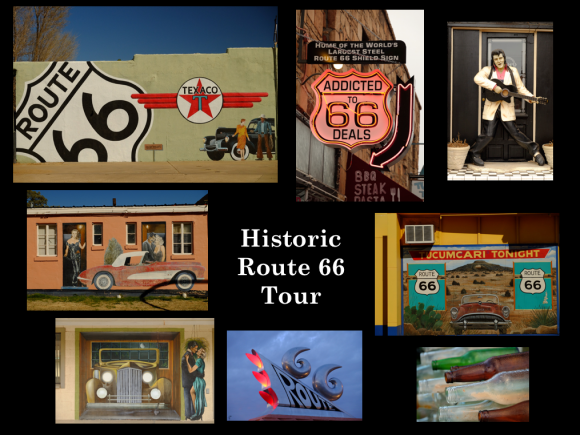 Tour the Historic Route 66 through Oklahoma, Texas, New Mexico, and Arizona. We will end our journey in Nelson Ghost Town and a visit to the Neon Museum in Las Vegas. If you are into Americana this is a must trip. Relive the glories of The Mother road! 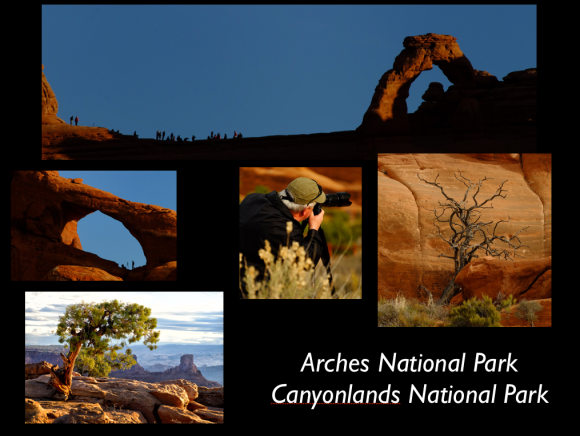 One of America’s most unique and spectacular parks Arches and Canyonlands. Hit the most incredible locations for early and late light each day and full classrooms sessions each day. If that were not enough you will get to join Bill for a burger at one of the top rated cheeseburger locations in America, Milt’s Stop and Eat!!!! 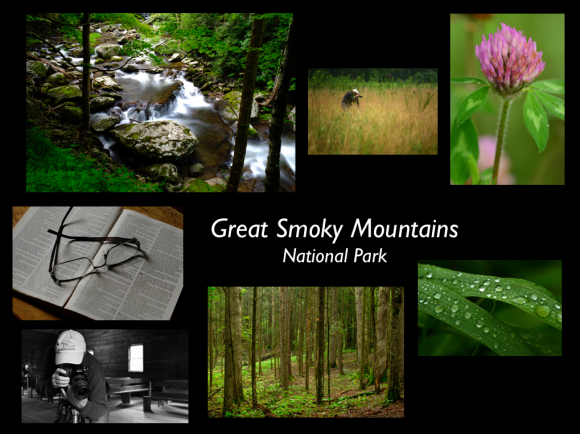 Spring in the Smokies is one of the most pleasant n natural history sites in america. We will shoot spring flowers. beautiful streams and that perfect spring green array of color. This is my home park and I’ve run over 40 worships intros park, trust me, you will hit the best locations! 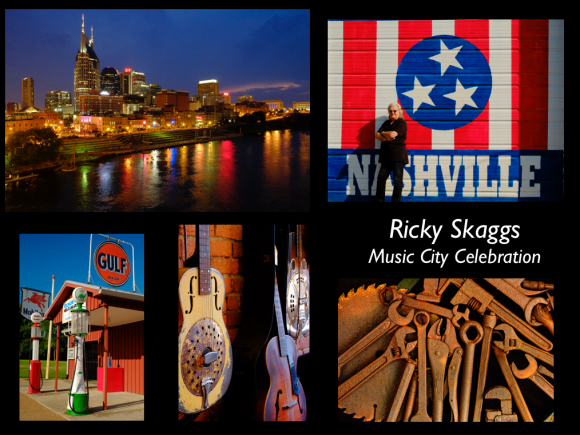 One of our most popular event a week in Nashville, Music City with Ricky Skaggs Country and Bluegrass Music Legend and great shooter. Ricky will be with us on location and in the classroom for the four of the five en a half days. 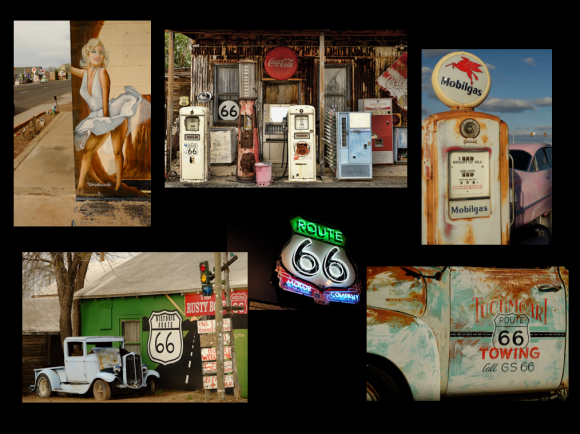 View one of the countries most valuable and largest classic car collections, shoot at Antique Archaeology, (the American Picker’s Store) and The Marathon Motorworks area. The bonus, your registration fee includes a ticket to attend Ricky and Kentucky Thunder’s annual concert at the Historic Ryman Theatre. 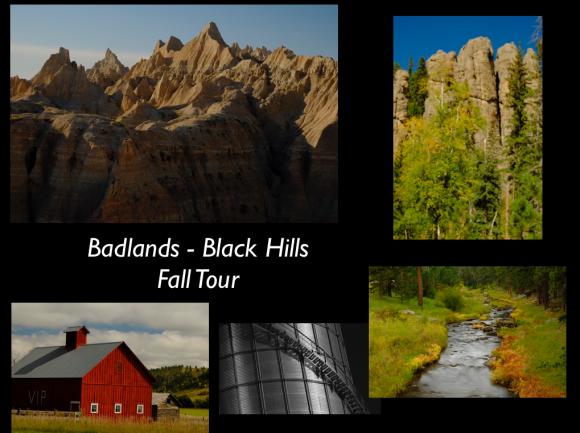 One of the parks that few people get to shoot in is the wonderful Badlands, Black Hills, and the beautiful Spear Fish Canyon. The Fall foliage is spectacular and the region is filled with interesting and exciting , wildlife, landscape and Americana subjects. 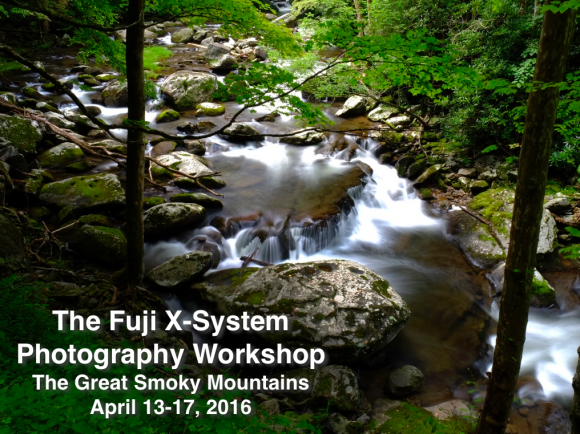 All Workshops limited to 8 attendees except Nashville which will have 12. 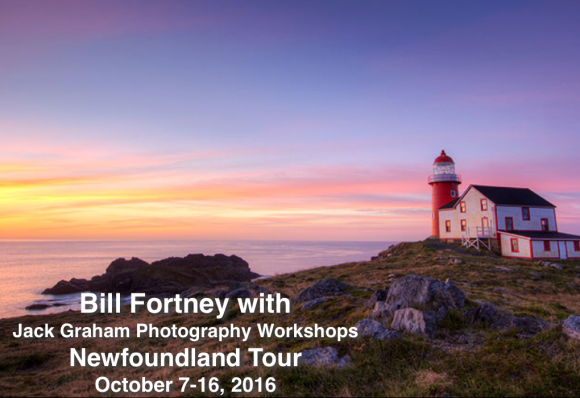 All Workshops are $995. *excluding lodging sand meals. Following year and receive an additional 10% off . 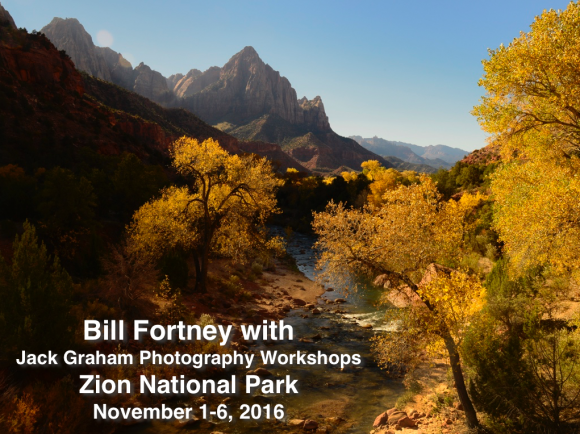 All of His Light Workshops will deal with Learning to See Photographically, Advanced Composition and the Art of Extraction. 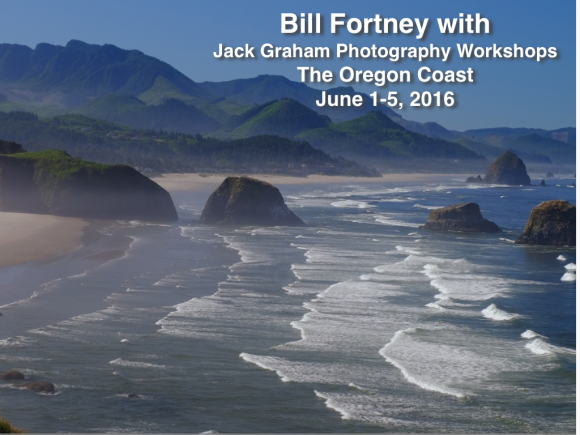 NOTICE: MY WORkSHOPS ARE 30% FILLED ALREADY. ACT SOON. 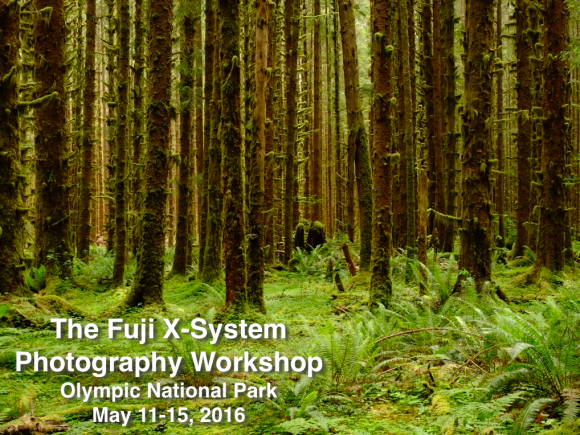 I will also be doing workshops with Jack Graham and Jack Graham Workshops including our New Fuji X-System Workshops! Hi Bill: Your 2016 schedule looks incredibly exciting. I wish San Miguel de Allende Mexico could become one of your favorite places to photograph. Our property is now complete and you are welcome down any time! 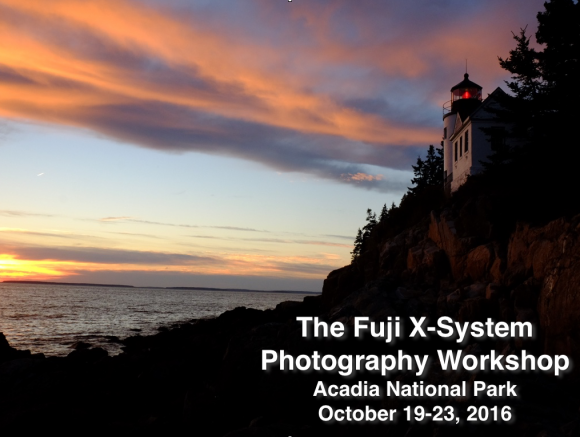 Have you set the dates for your workshops? I have looked over the post several times and have not found them. I may be too excited about the locations and have overlooked them. PS. I thought you said something about cutting back on some many workshops. This list does not look like you are cutting back a bit. WOW, will add them this morning, can’t believe I did that!!!!! Yes, not cutting back much!